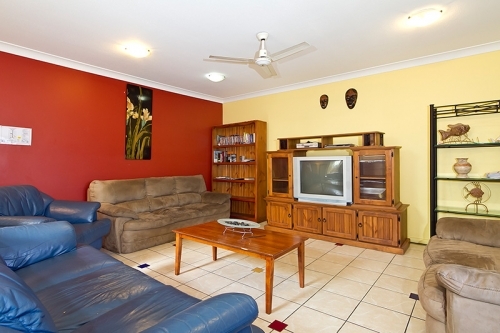 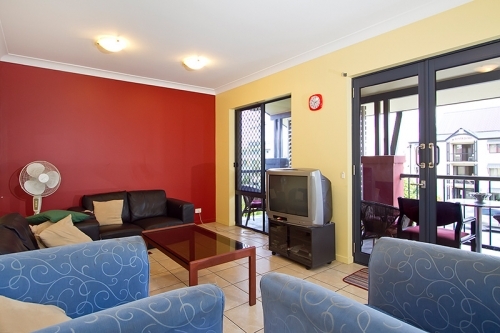 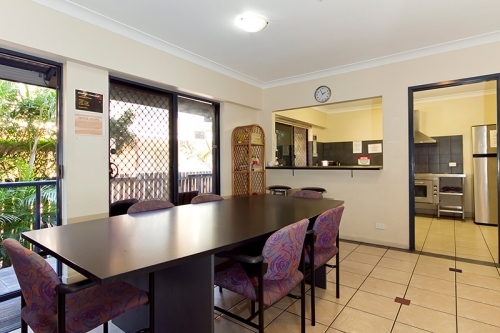 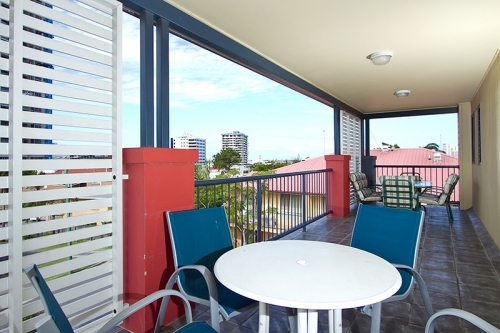 Arrival Accommodation Centre is one of the newest purpose built hostels in Australia, we offer good basic accommodation at a budget price on Queensland's beautiful Gold Coast. 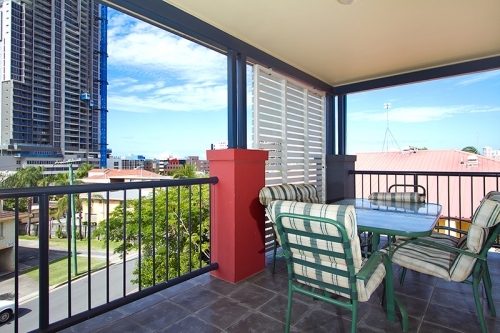 We are located in the heart of the Gold Coast CBD close to Surfers Paradise and walking distance to beeches, Colleges and English Language Schools, not to mention the fantastic shopping and world class restaurants. 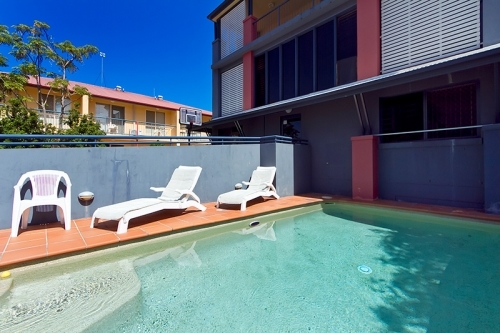 Sunbeds surround the inground swimming pool and our professional on-site management team ensure all rooms are serviced. 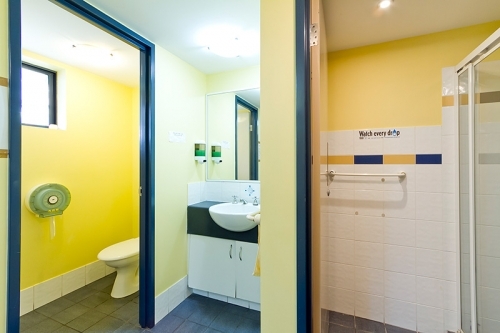 Included within the complex are laundry facilities, hair salon, all rooms have access to Wi Fi Internet. 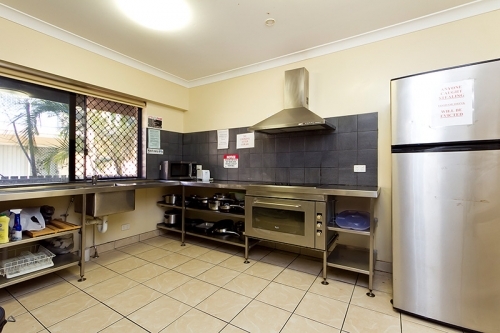 Large commercial stainless steel kitchen, and large dining room, 2 TV Lounges, and all bedrooms being spacious and at a very competitive rate.